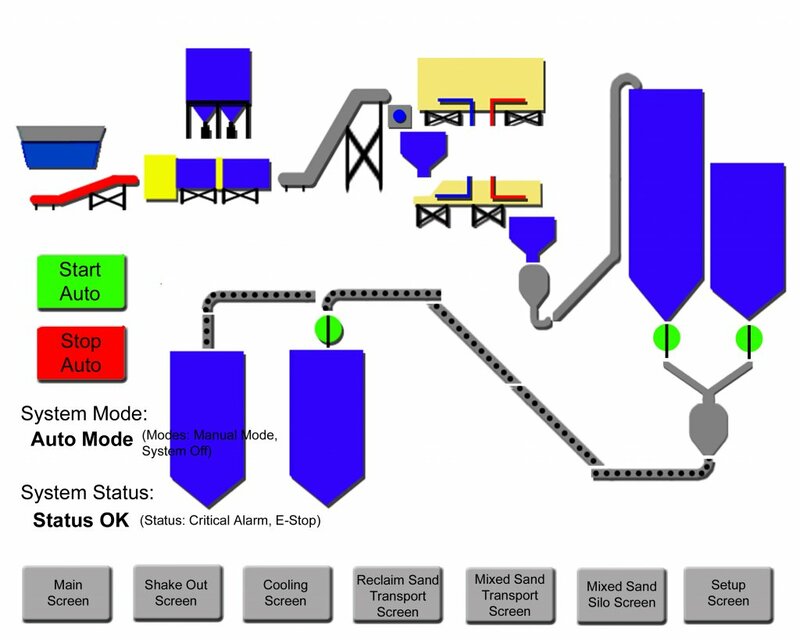 System Design - Pyromatic, Inc.
Have a control panel to be designed and built? You have come to the right people. We will help guide you to a finished product that you can be confident will conform to NEC codes and will operate the way you want. We test all enclosures before shipping so you can rest easy knowing that experienced builders have put it through its paces. Give us a call with your next project!